There is a lot a makeup out there. Just browsing through Pinterest or IG, and you will see all kinds of amazing (and not so great) makeup looks and tutorials. But sometimes, you don’t want all of that. You may have 5 minutes in the morning or you are just going to run errands. Or you are not in the mood for a cut-crease, lashes and contouring. 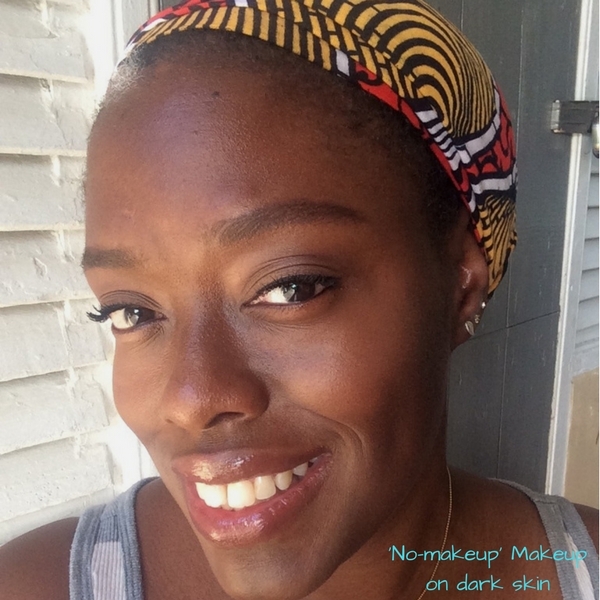 So….this is my ‘no-makeup’ makeup look. This look is a great, everyday, best version of you look. It is actually what I wear to work. Pick your favourite neutral shades and just apply foundation or concealer as needed. This is a simple, fuss-free look. Don’t think too much about it. And this a really good starting point if you decide to amp up the look a little bit with a brighter lip or a more intense eye. Here’s my tutorial and all of the products that I used are listed below.